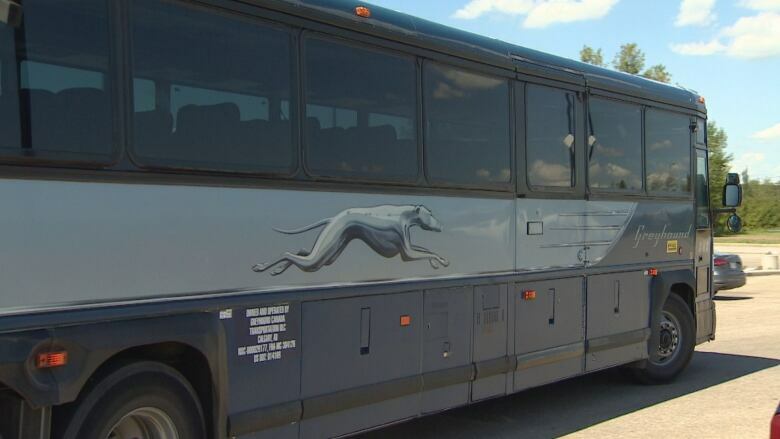 Greyhound Canada's decision to cancel service in Western Canada may leave some communities in Alberta without affordable intercity transportation. The company announced Monday afternoon that it would be ending its passenger and freight service in Alberta, Saskatchewan, Manitoba and British Columbia except for one route: a U.S.-run service between Vancouver and Seattle. The change will take effect at the end of October. 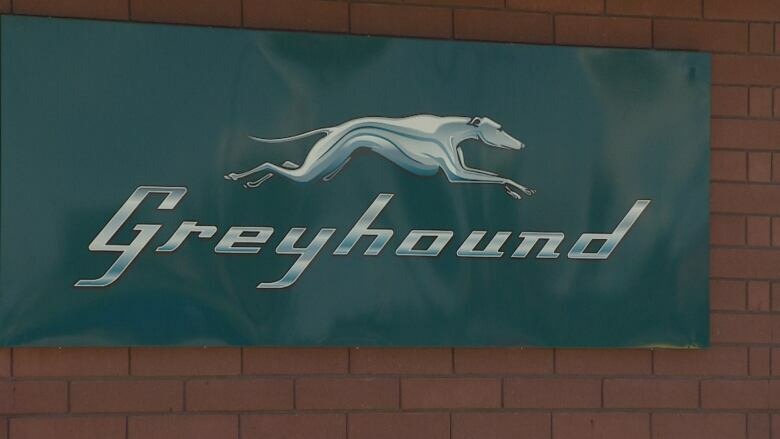 Alberta Transportation Minister Brian Mason said he thinks Greyhound's decision to cancel all freight and passenger service in the province is "pretty drastic." While many communities have bus service alternatives, Greyhound's decision to cancel its service will leave some communities in Alberta without a bus link to other cities. "There are several centres — Whitecourt, Valleyview and Grande Prairie — that don't have that service," Mason said. "So we'll be monitoring that situation quite closely and seeing if there's any alternatives that we might be able to assist with." The provincial government announced a rural transportation pilot project earlier this year, but Mason said the project would mainly focus on local transit and in its current form, would not be a suitable replacement for the longer routes previously serviced by Greyhound. Whitecourt Mayor Maryann Chichak said many in her town use the Greyhound service, from students who travel to Edmonton for school to seniors who use it for medical appointments. She thinks the cancellation of bus service will cause an increase in traffic. "From a safety component, you're going to see a lot more vehicles on what is a very busy stretch of highway to begin with," Chichak said. "Especially in the wintertime, having that increased traffic volume will definitely cause safety concerns." Chichak also expressed concerned that the cancellation of Greyhound's freight service will have an impact on rural businesses. Rick Hollingworth owns a construction company in Valleyview, Alta., that employs 25 to 30 people. He said he uses Greyhound to ship parts to other cities, and expects his costs will go up if he needs to use another service. Hollingworth is also concerned about some of his employees who live in other communities but use the Greyhound to get to Valleyview. "A lot of our employees that don't live in Valleyview — like they lived in maybe in Calgary or Red Deer. Probably 20 per cent of them use it to travel back and forth from home," he said. Red Arrow, another bus service company, currently provides service between Edmonton and Calgary, as well as several other communities, such as Fort McMurray and Cold Lake. Though Red Arrow runs many similar routes to Greyhound, there are no current plans to expand to communities, including Grande Prairie and Valleyview. "If there is a good business case for it, we'll certainly take a longer look at it," said John Stepovy, director of sales and business development for Red Arrow. "But at this point right now, we're basically just kind of going to sit back and evaluate opportunities." Stepovy noted that although Red Arrow isn't planning to add routes to replace those being cut by Greyhound, the company isn't planning to cut back any on any of its current routes. "We're absolutely continuing to service our current customers and we look forward to servicing our future customers as well," he said.